2016 Chris Craft Carina 21, This open bowrider sports the classic vertical bow, sloped tumblehome and exquisite details that have defined Chris-Craft for decades. With beautiful U-shaped loungers in the bow pit and hand-finished teak throughout, the Carina graciously seats 7 and provides storage for all the toys that come aboard for fun on the water. 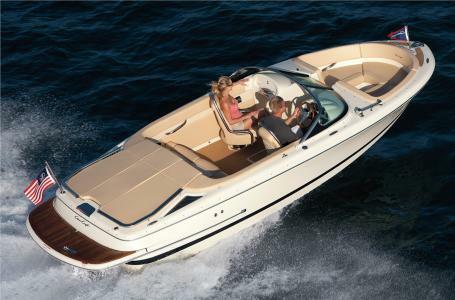 Carina 21 is ideal for splashing around the bay, or acting as beautiful tender for a larger boat. 2017 Chris-Craft Carina 21 This open bowrider sports the classic vertical bow, sloped tumblehome and exquisite details that have defined Chris-Craft for decades. With beautiful U-shaped loungers in the bow pit and hand-finished teak throughout, the Carina graciously seats 7 and provides storage for all the toys that come aboard for fun on the water. Carina 21 is ideal for splashing around the bay, or acting as beautiful tender for a larger boat. 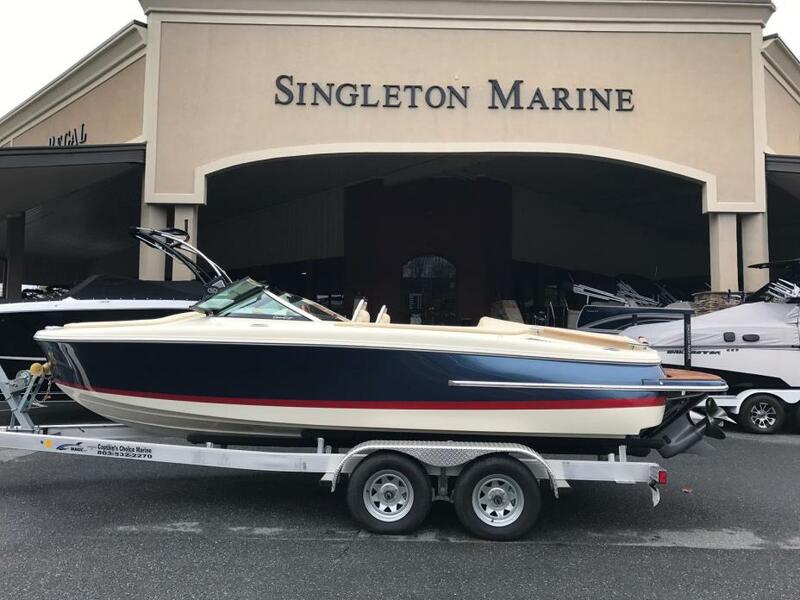 2017 Chris Craft Carina This beautiful boat is a real classic. The sleek bull nose design is something you just don't see anymore. The open bow and cockpit seating make this boat the perfect family boat. 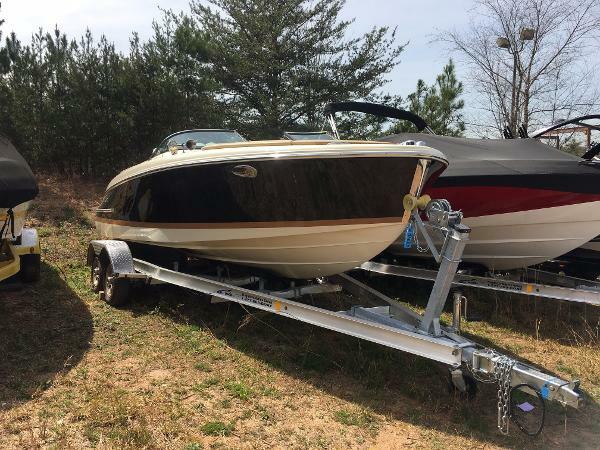 2016 Chris-Craft Carina 21 Price shown is MSRP. Contact us for a custom quote and see how we can save you thousands! We finance and want your trade; so give us a call or send us a note using the Contact Seller form. The legacy of Chris-Craft can be seen on the water today in this beautiful vertical bow model that showcases the history and progression of a company that has been building boats for 140 years. 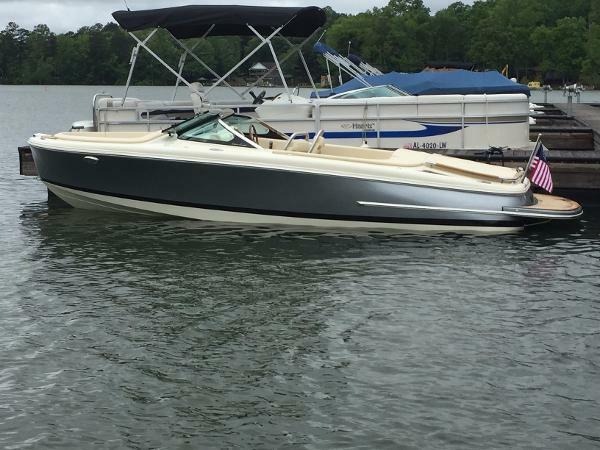 2015 Chris-Craft Carina 21 with 300 HP Price shown is MSRP. Contact us for a custom quote and see how we can save you thousands! We finance and want your trade; so give us a call or send us a note using the Contact Seller form. The legacy of Chris-Craft can be seen on the water today in this beautiful vertical bow model that showcases the history and progression of a company that has been building boats for 140 years.The Carina 21 bow rider features open bow seating with deep-well seats, cup holders and grab handles. 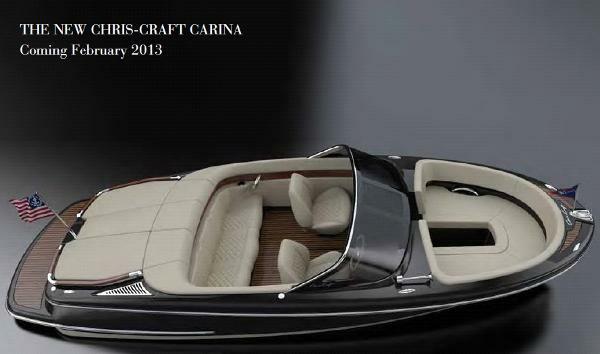 2017 Chris-Craft Carina 21 This is truly a one of a kind boat. Ride around California in this and you will be photographed and asked for rides. She is so stunning and unique be ready. 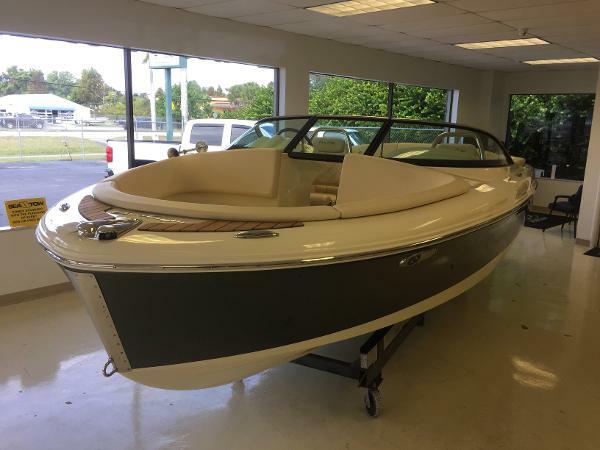 2016 Chris-Craft Carina 21 This is truly a one of a kind boat. Ride around California in this and you will be photographed and asked for rides. She is so stunning and unique be ready.